Icelandic band Himbrimi releases their first album. 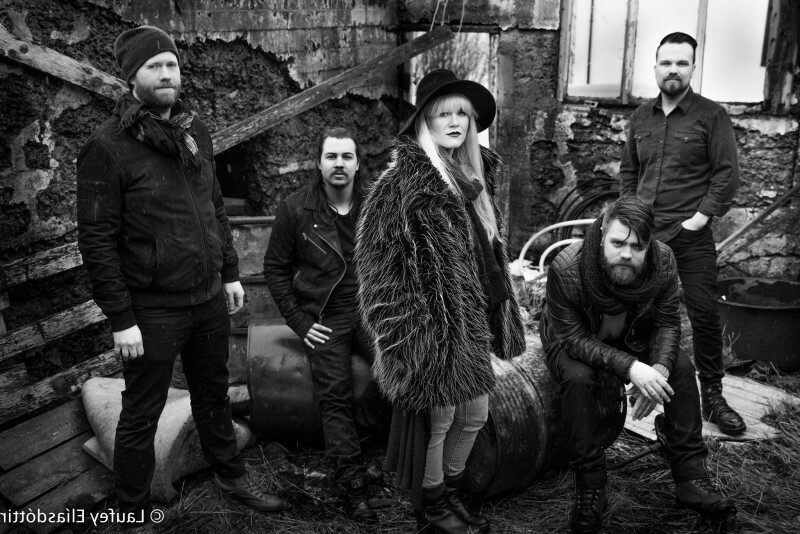 The Icelandic band Himbrimi is working on the release of their debut album. Support us here on Karolina Fund. Stay tuned for further updates on facebook.com/himbrimi. 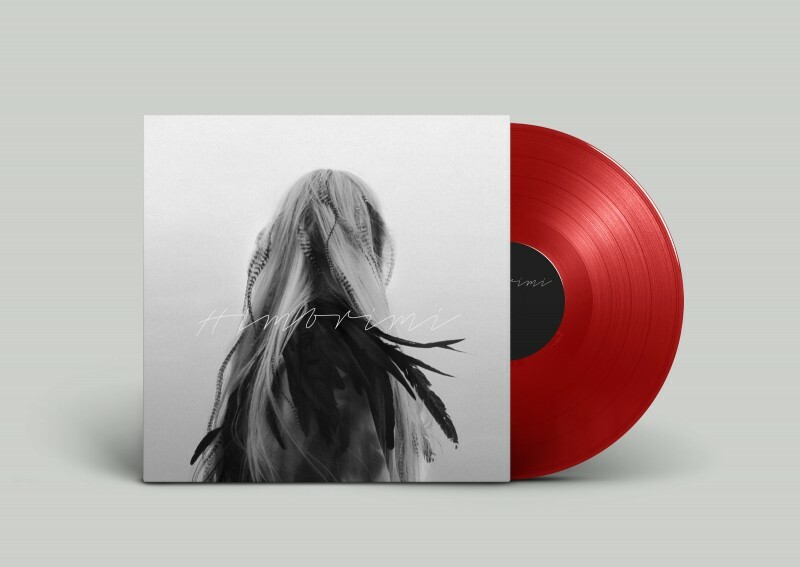 Currently the Icelandic band Himbrimi is releasing their debut album. We have completed the recording at Studio Geimsteinn and various other locations. The material is being mixed at Great Eastern Studios in London at the moment. Our goal now is to gather the necessary funds for a fall release. Himbrimi has been active for two years and during that time played extensively in Iceland, including the festivals Iceland Airwaves and Aldrei fór ég suður in Ísafjörður. Earlier this year the band was nominated for two awards at the 365 Media Music awards (Best new band and Margrét, as best singer). Himbrimi has released two songs that both have been in the local charts and in radio rotation. We have also made two music videos, one of which was a live performance. We are managing this crowdfunding venture on Karolina Fund in support of our first album with an expected release date in November. We have been active for two years now and have been busy like bees in the Icelandic music during that time. Now we are super excited awaiting our album to see the light of day. There are five members in the band and we all have a deep need for creativity. Music is our passion in life and we love every aspect of it; especially performing it live for you. Be shure to check us out; follow, like and share!